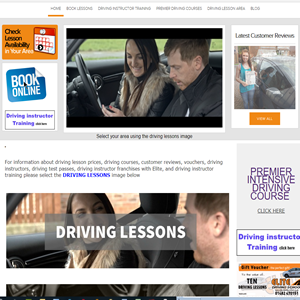 London Driving School offers high quality cheap driving lessons to suit both the beginner driver and more experienced drivers of all ages and abilities. Our driving schools provide great cheap driving lessons throughout London including the areas of Battersea, Clapham, Richmond, Southfields, Tooting, Wandsworth, Wimbledon and many more in South West London. Let London Driving School help you learn to drive today.